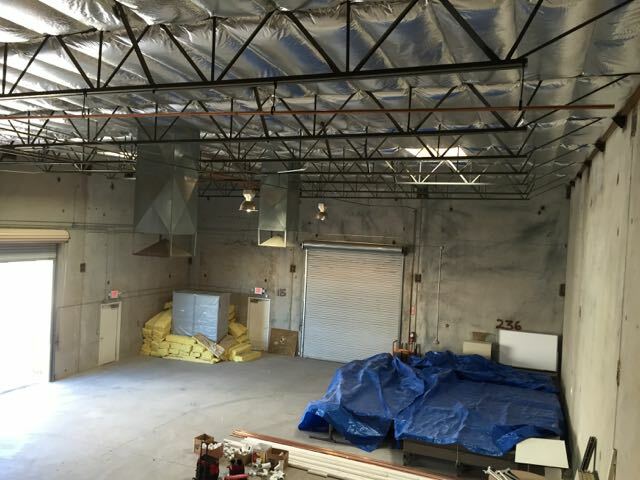 Work is progressing on the new studio relocation project for The Art Institute of Las Vegas. 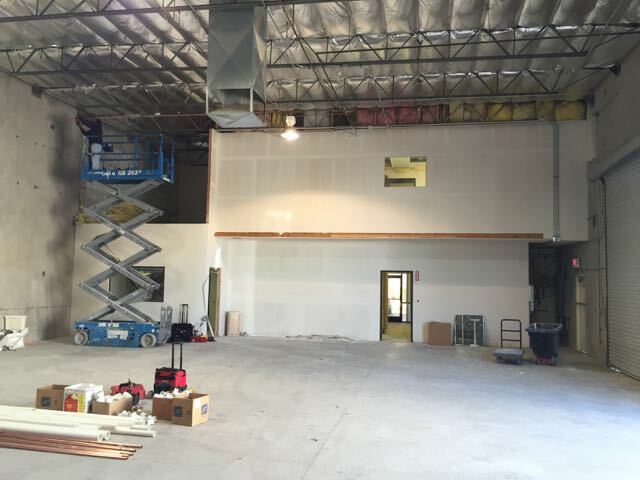 Gypsum board work is completing, allowing for the final mechanical and electrical rough-ins to be installed within the soundproof enclosure area. 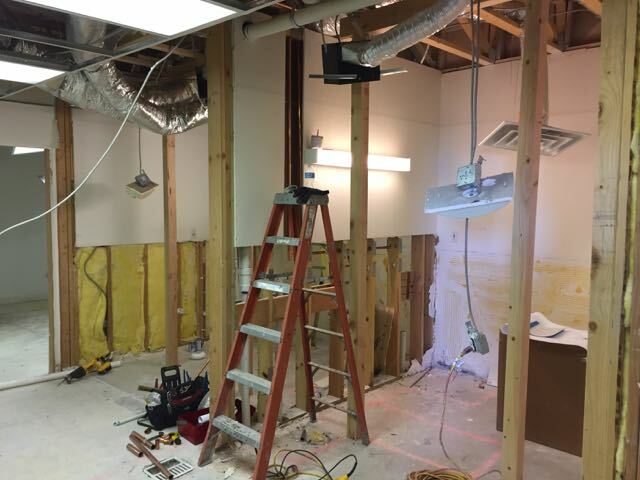 Prior info and progress photos can be found here. 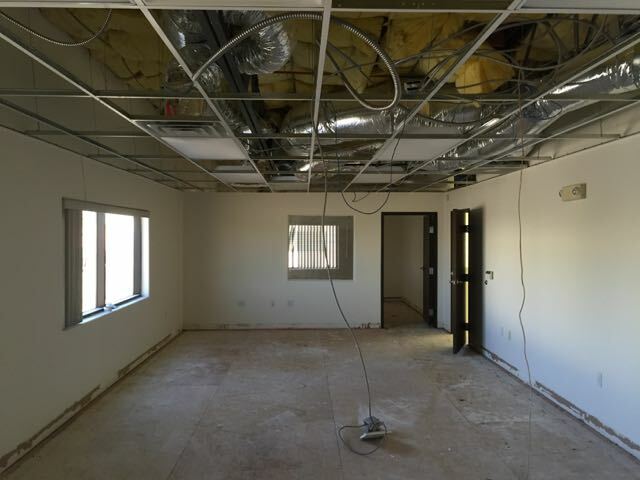 Breslin Builders is providing construction services for a new office tenant improvement in Summerlin for Bravo. 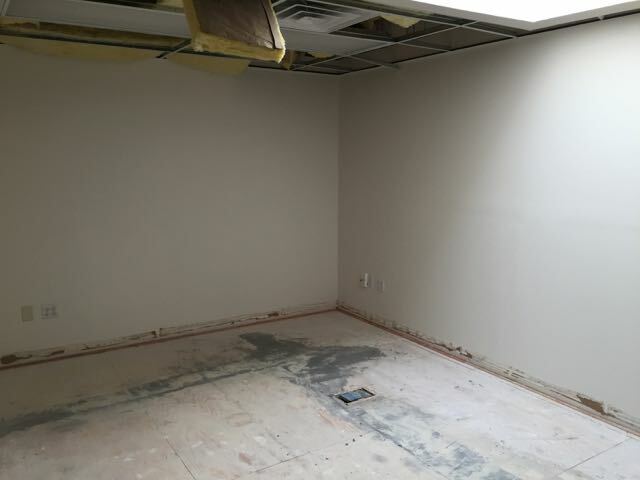 Located within a unique shell office space, the tenant improvement features curved walls, interior glass storefronts, exposed ceilings, and other unique architectural features, creating a one of a kind office environment. DesignCell provided the architectural services for the project.